Leask Marine use a number of accreditation certification bodies as partners that have been assessed by their relevant national authorities to demonstrate competence, impartiality and performance capability in a conformity assessment. They provide Leask Marine with independent auditing and certification and ensure the recognition of compliance to national and international standards throughout the business. 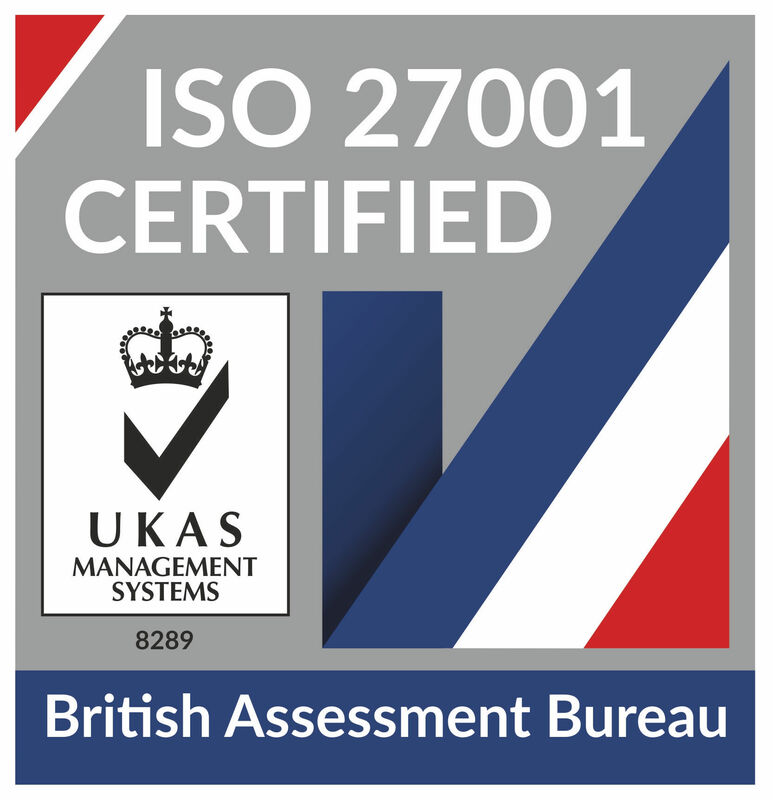 Leask Marines independent ISO Standard assessments are conducted by the leading UKAS accredited Certification Body, the British Assessment Bureau. Our accredited certificates all come with the coveted ‘Crown & Tick’ mark, underlining the security that only comes from Government-backed certification. ISO 27001:2017 requires organisations to demonstrate that they do what they say they do and that they have an information security management system in place to ensure consistency and improvement; leading to high levels of performance and customer satisfaction. Certified organisations are committed to continuous improvement and are assessed annually to ensure progress is being maintained. Leask Marine has shown that it has excellent service, product reliability process controls, and safe and secure procedures which means lower costs for our clients. Leask Marine has shown that it has excellent service, product reliability and process controls, which means lower costs for our clients. This certification demonstrates Leask Marine’s commitment to Health & Safety for all stakeholders. ISO 14001, first launched in 1996, is a standard with a set of requirements to help organisations create an effective Environmental Management System (EMS), allowing them to benchmark their current environmental performance (e.g. energy use, recycling rate, waste created) and set out ways to improve on it. Certified organisations are committed to continuous improvement and are assessed annually to ensure progress is being maintained. This recognition declares that the environment is a top priority in all our actions and demonstrates we can provide an environmentally friendly solution from quotation to delivery of service for our clients. 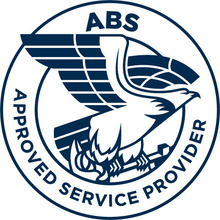 Leask Marine are recognised American Bureau of Shipping External Specialist Service Supplier for In-Water Surveys. Leask Marine are accredited to the Cyber Essentials Scheme Certification, building a sound foundation of its corporate Information Technology systems. Implementation of these controls significantly reduce the risk of prevalent cyber-attacks. 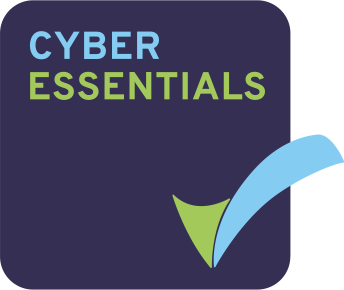 Cyber Essentials defines a set of controls that provide basic protection from the most prevalent forms of threats coming from the Internet. In particular, it focuses on threats are widely available online. Leask Marine are proud to have signed up to the Scottish Business Pledge supporting the very best in business practices. This is a mutual pledge to promote prosperity, innovation, fairness and opportunities across Scottish Government & Businesses. At its core are the ambitions of boosting productivity, competitiveness, sustainable employment, and workforce engagement and development. SSIP assessments are all judged on core criteria approved by HSE for a construction business to comply with basic health and safety law. With the new CDM 2015 Regulations, SSIP have adopted the HSE Core Criteria to become part of the SSIP Terms of reference. Leask Marine Ltd has earned the right to display the coveted SSIP accreditation and forms an additional part of our OHSAS 18001:2007 certification. This recognised accreditation puts us Leask Marine on a list of approved buyers throughout the construction industry and provides the confidence that we are competent in providing the very best services in Health & Safety management practices. To verify the Leask Marine SSIP Certificate go online at http://www.ssipportal.org.uk and enter the “Leask Marine Ltd” name in the Organisation Name search. Leask Marine are an accredited Lloyd’s Register EMEA service supplier for in-water survey of ships and mobile offshore units on the Lloyds Register of Approved Service Supplier Database, with our commercial diving team services. Leask Marine are an accredited Living Wage Employer. We are passionate that this qualifies the fact that every member of staff in our company earns not just the minimum wage but the Living Wage. Leask Marine Ltd are fully qualified as a supplier on Achilles UVDB. Achilles UVDB helps utility companies manage risk within their supply chain and comply with EU Procurement Legislation. Leask Marine Ltd is fully registered as a supplier on the Achilles First Point Assessment Database for suppliers to the Oil & Gas Industry for the provision of products and services. Achilles FPAL helps oil & gas companies manage risk within their supply chain. Leask Marine Ltd is fully registered as a supplier on the Achilles Repro Database for supplier management for Southern Europe and Latin America Utilities Industry for the provision of products and services. Achilles Repro helps companies manage risk within their supply chain and comply with Procurement Legislation for companies in Southern Europe & LATAM Utilities sector. The Association of Diving Contractors (ADC) is the trading name of UK ADC Ltd, the industry body representing diving contractors working Inland /Inshore in the UK and Ireland. The ADC liaises on behalf of its members with the Health and Safety Executive and other organisations who recognise ADC as speaking on behalf of the majority of companies involved in this industry. to monitor and advise members of current and proposed UK and relevant EC legislation and to issue general information notes connected with the industry;- to do anything which seems to the Membership or Management Committee to be in members’ interests. The National Workboat Association is the Trade association for Workboat Owners and Operators. The main function of the NWA is to act as the liaison and focal point with our regulator, the Maritime and Coastguard Agency (MCA). The NWA seeks to improve the operation of Workboats in two main areas; through close dialogue with the MCA an effective regulatory framework for the Safe Operation of Workboats, and relevant, appropriate qualifications for crew members operating these vessels. The Association also give a forum for members to exchange views and concerns on a wide range of issues and a conduit to express those concerns as appropriate, to the MCA as the main regulator and other representative bodies, such as IMCA and the Maritime Skills Alliance. As an accredited Scottish Plant Owners Association member, Leask Marine Ltd can offer all clients the confidence of the SPOA Conditions of Hire and the backup of this organisations emphasis on Continual Professional Development and training. The SPOA works closely with ConstructionSkill, the Construction Skills Certification Scheme (CSCS) and the Construction Plant Competence Scheme (CPCS). Leask Marine has the ability to hire plant “as and when necessary”. Often this is expensive equipment required for only limited periods for specific tasks. Hiring allows our clients to avoid the cost of having to own and maintain every item of plant themselves. Leask Marine Ltd is fully accredited as a Gold Member on the Constructionline database, designed to provide a one stop shop for Third Party Governance & Risk Management. Constructionline is the UK’s largest register of contractors, consultants and material suppliers for the construction industry. As a Gold (level 3) verified member of Constructionline Leask Marine is recognised that our company aligns to industry and government standards.